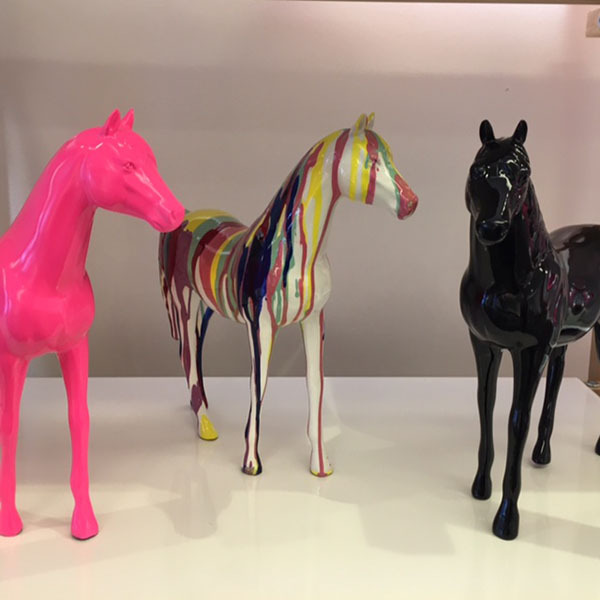 Horsy of Artypopart brand is a creation trend with its multiple colors. 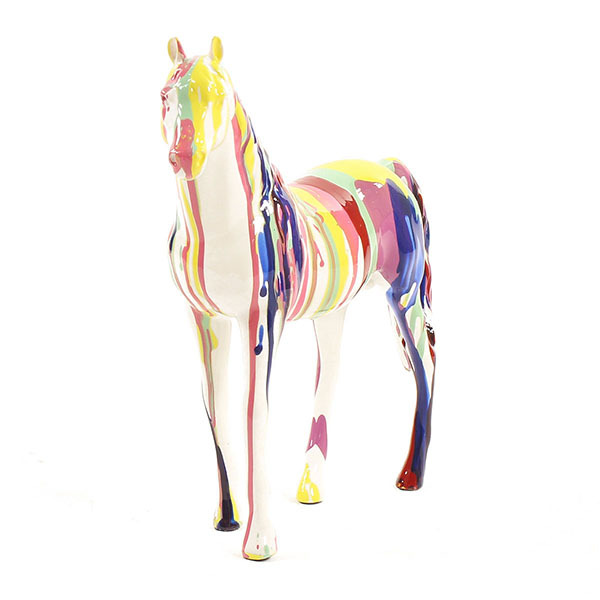 With its small size it can land in any room of your home, on furniture or to brighten a child’s room . 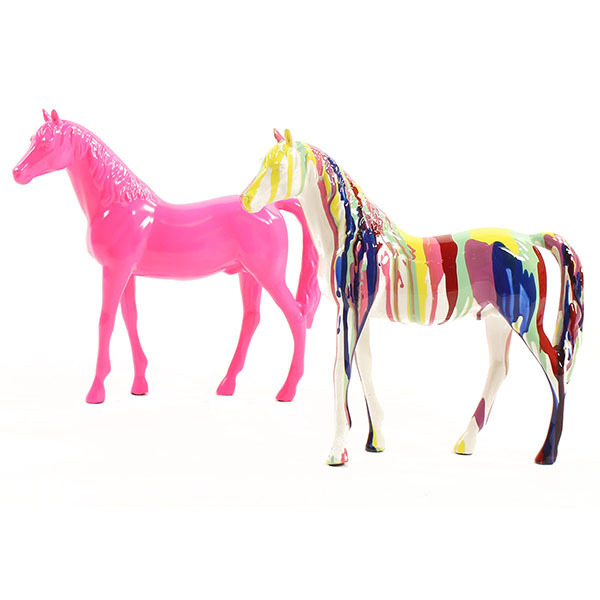 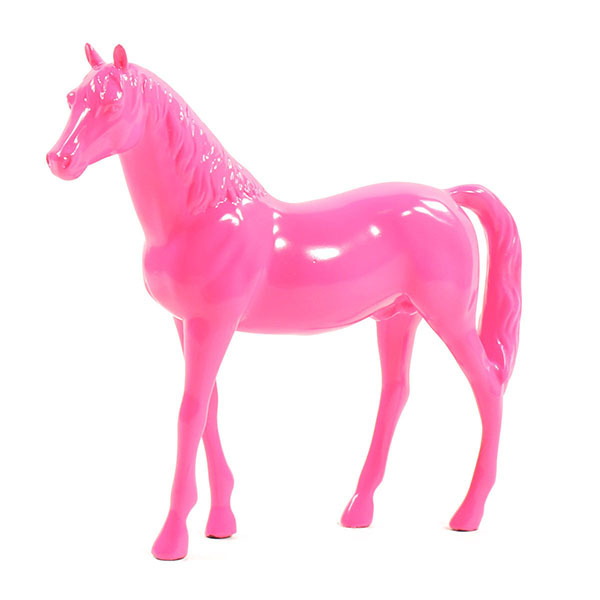 Horsy brings a playful touch to your decor. 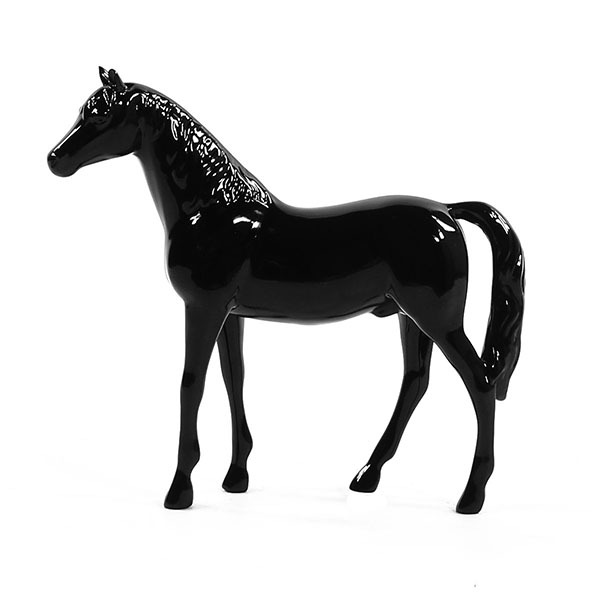 Composed of polyresin lacquered , it combines quality and design! 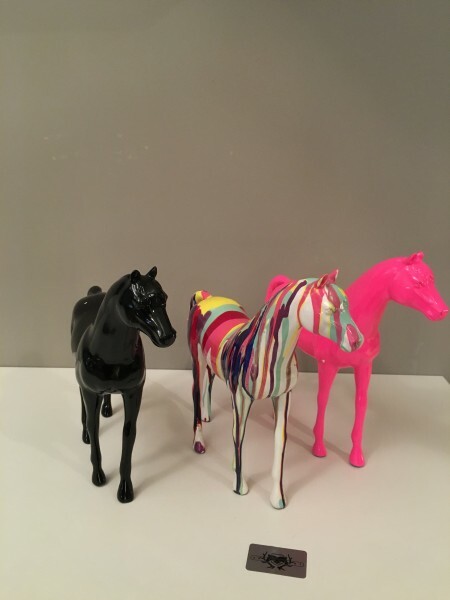 Colors: black, pink or multicolored The multicolored painting is done by hand, each model is unique.